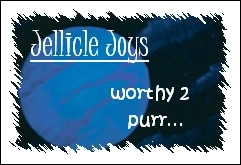 Welcome to my Favorite 'CATS' Links page! 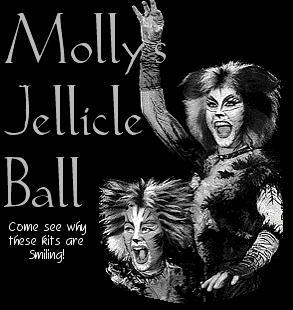 CATS is one of my favorite musicals. The songs and music were composed by Andrew Lloyd Webber. Please check out these links that posed below. Enjoy!